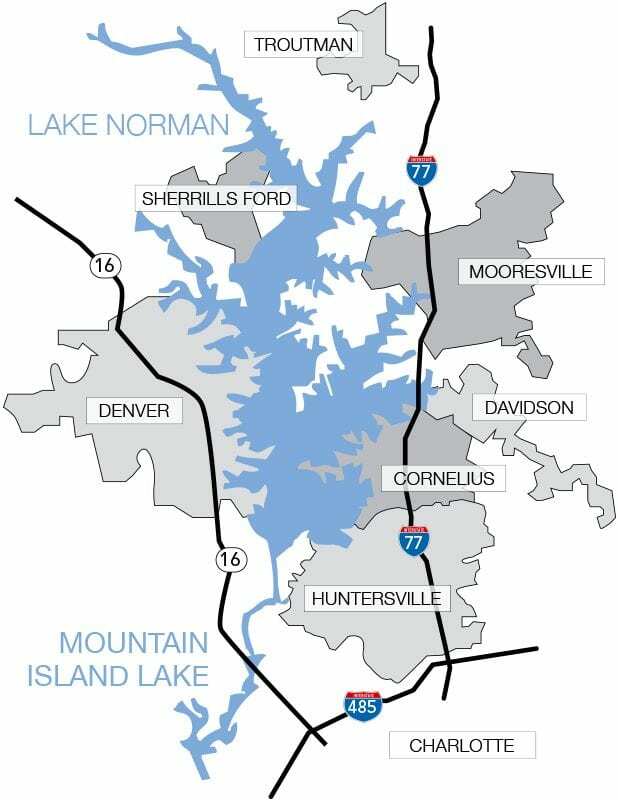 You are here: Home / Relocate To Lake Norman Like Me! Relocate To Lake Norman Like Me! I personally relocated from Los Angeles to Lake Norman which I found to be an incredible place to live. My team will show you some of the best Lake Norman homes for sale as we feature all the property listings for sale in the Charlotte, North Carolina real estate market. 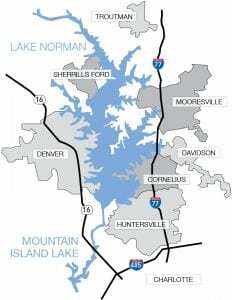 Our Lake Norman real estate communities section will give you a glimpse into what some of our neighborhoods offer and why so many people call Lake Norman home. We offer extensive community information, North Carolina golf course properties, school information, Lake Norman neighborhood information, and so much more.